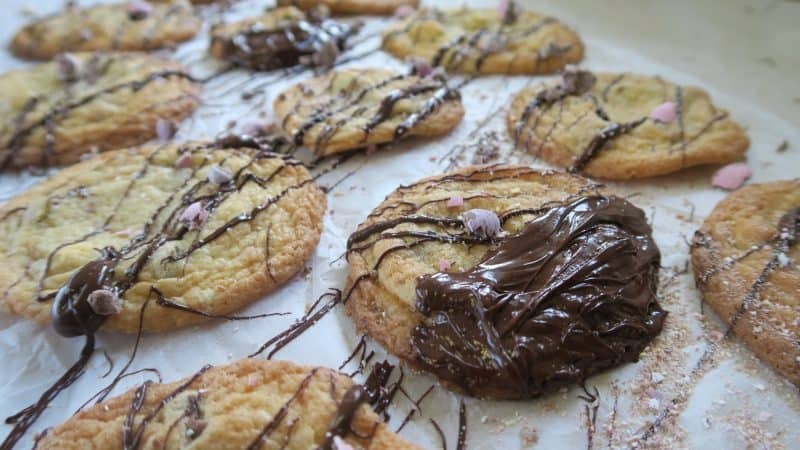 Gluten free Mini Egg cookies – so good you’ll struggle to share them! 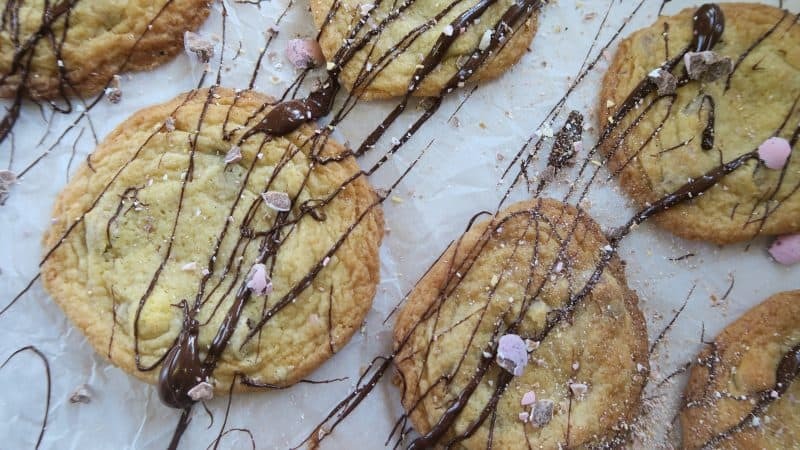 I love Mini Eggs and I love gluten free cookies – but combine the two and what do you get? HEAVEN. That’s what! 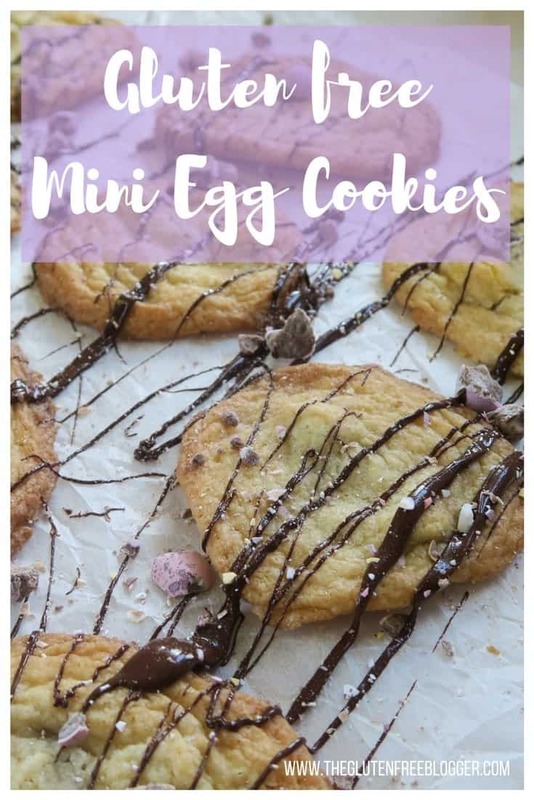 These gluten free Mini Egg cookies are incredible, and they’re even better served warm from the oven so you bite into the Mini Egg chunks and the melted chocolate oozes out. God, it’s making me drool just thinking about it. Last year I made a gluten free, low sugar Mini Egg Rocky Road, but this year I’m afraid I’ve gone all-out sugar fest and I don’t even care! If you can’t indulge a little on Easter (and Christmas, birthdays, weekends, y’know…) then when can you!? These gluten free Mini Egg cookies are seriously easy to make, and you’ll probably have a lot of the basic ingredients in your cupboard already. To be honest, the hardest part is trying to make them without eating all of the Mini Eggs first. In the end I had to just buy an extra bag to much on while I made the cookies! They’re also a great gluten free recipe to make with kids – half the fun comes from getting in there and bringing the dough together with your hands. I think that’s my favourite kind of baking – the messy kind! 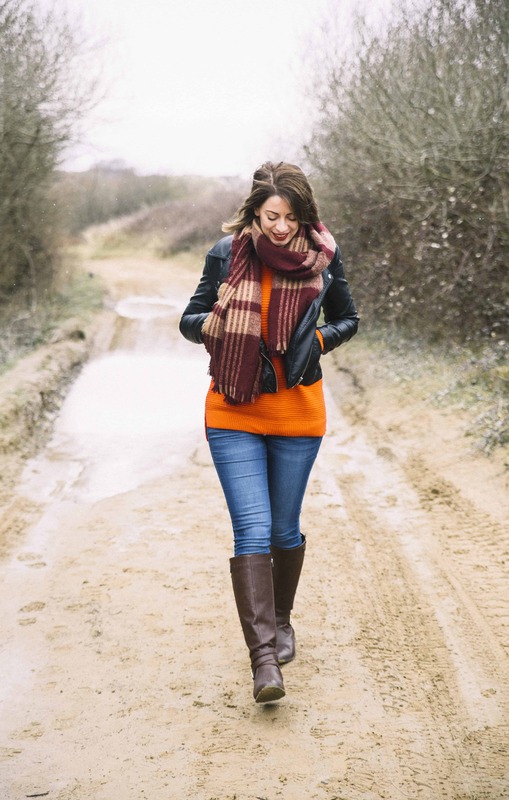 I really hope you enjoy these recipes and if you’re looking for more Easter goodies to make, scroll down to find a list of some fabulous other bloggers taking part in Free From Easter, with recipes to suit every dietary requirement! These gluten free Mini Egg cookies are the ultimate Easter treat. 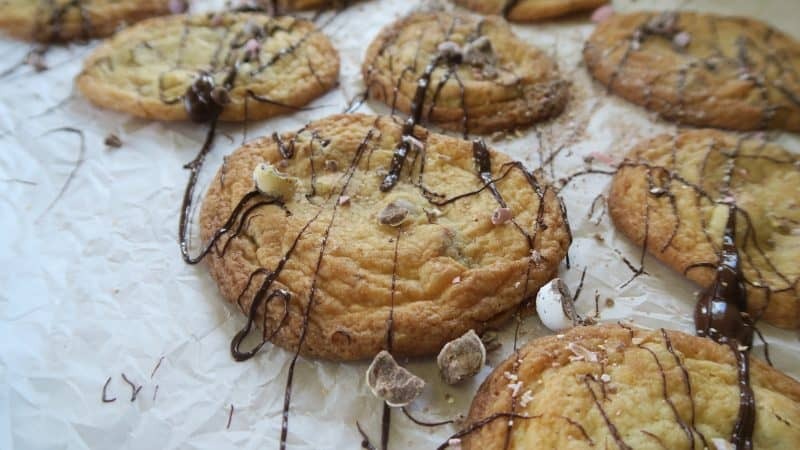 Try them warm from the oven and oozing with melted chocolate for a slice of Easter heaven! Preheat the oven to 160’C/Gas 3. Line a baking sheet with baking paper and set aside. Melt the butter and add to a large mixing bowl with the sugar. Mix well. Add the flour, baking powder and vanilla extract to the sugar and butter mixture and stir well. As the mixture thickens, get in there with your hands and bring the mixture together into a dough. Place the Mini Eggs in a sandwich bag, seal and using a rolling pin bash them until they start to break up. Add them to the mixture. Add the egg and mix using your hands until combined. Break off about a golf ball-sized piece of dough, roll into a ball and then flatten them a little onto the baking sheet. During baking they will spread out so don’t place them close together. Place into the oven on the middle shelf and cook for around 10 minutes until golden. Remove and leave to cool slightly, before placing on a cooling rack. Enjoy warm or let them cool – they’ll keep in a sealed tub for a few days. Makes approx 12-16 cookies, depending on size. Try drizzling with melted chocolate for a special finish! What are you waiting for? Get into the kitchen now and give these gluten free Mini Egg cookies a go – you won’t be disappointed! If you’re after some more gluten free recipe inspiration, make sure you check out these other fantastic ladies’ recipes. You could make an Easter feast! I’d love to see your creations if you give these gluten free Mini Egg cookies a go – you can share them in my Facebook group or tag me on Instagram! Cookies with mini eggs? 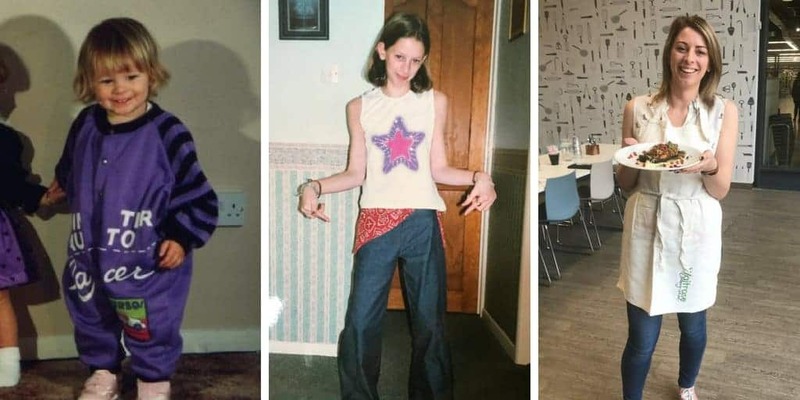 Yep…. heaven! What else is there to say?? I do love simple cookies! We have a recipe like this which gets made all the time with different ‘fillings’! So good! Oh yum – these look so, so good! Definitely one to try this Easter. OMG YUM! I really need to find dairyfree mini eggs, they look so pretty in everything!